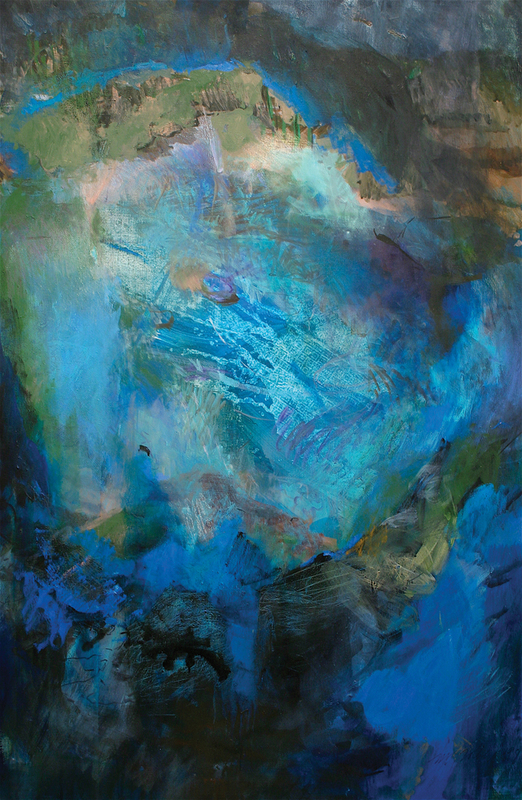 A dramatic exhibit presented in the Historic Thomas Center’s Main and Mezzanine galleries, curated by Margaret Ross Tolbert and based on her award-winning book of the same title. Whatever one’s view of the springs is— picnic spot, swimming hole, source of life-giving waters and energy, perfect laboratory for study of natural systems, or metaphor for the creative process—they are unequivocally the only experience on planet earth, where you can “be” in another element, a place of low gravity and total freedom, the sheer joy of rapturous color, astonishing encounters with springs creatures, many who are living artifacts of ancient times in an aqueous time-machine. 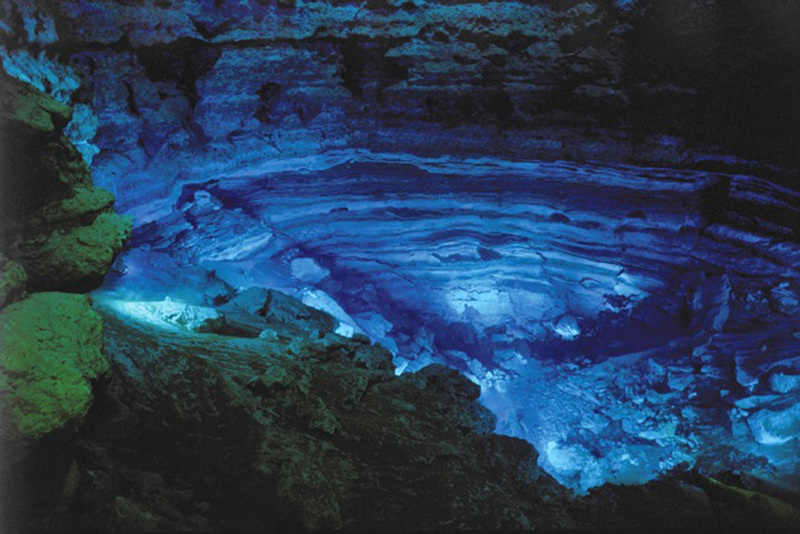 Here in Florida, the aquifer is the unseen ocean beneath us: fresh water in a karst structure of extraordinary complexity. Science and knowledge about the aquifer is very new. Scientists have known about the intricacies of atomic fission and fusion longer than they have known about the aquifer. The flowers of the aquifer, freshwater pooling from the earth, are the springs. 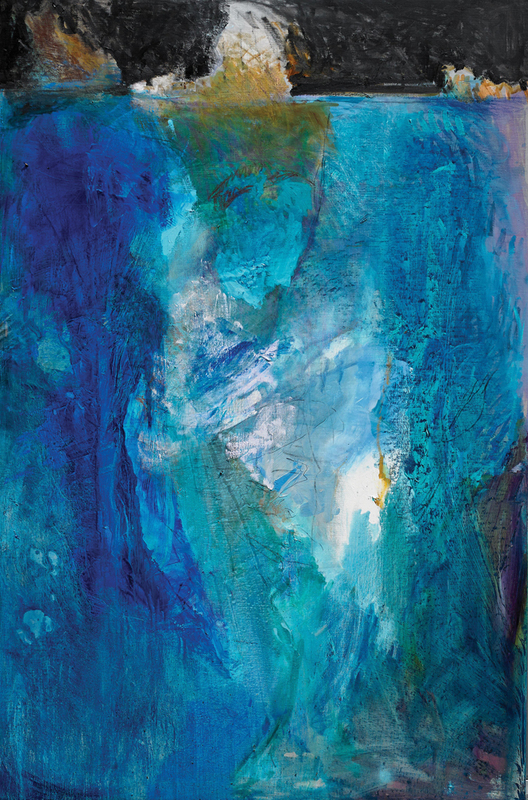 The journey of the water in the karst flowing to the springs parallels my journey in learning about them, knowledge which has catalyzed a continuing series of paintings, performances and written works. AQUIFERious is my invitation to share this journey. In the book and exhibit, I join with the artists, scientists, and writers who have provided inspiration. 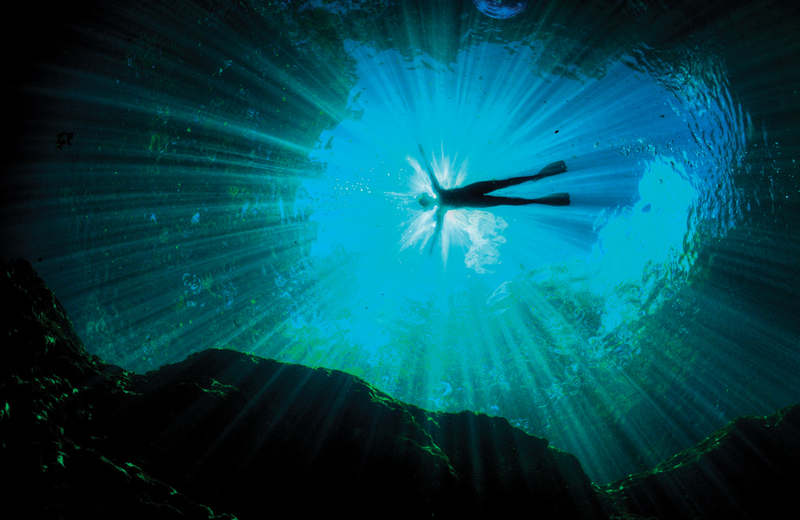 This exhibit showcases the photography of Jill Heinerth, Mark Long and Tom Morris who have experienced the springs first hand as cave divers with landmark accomplishments in springs exploration. Collaborators and partners on my current and future projects, the brio of their photography reflects their teamwork with Wes Skiles. They now extend the dramatic tradition of the teams’ photography and film productions into their own unique and spectacular images. In their work they step aside and let the springs–and that strange and vastly different world–be the subject. The dramatic component of motion, entry and discovery presented in their work makes it, more than scenic or pictorial, a world we cannot resist entering. We are changed merely by viewing the work. 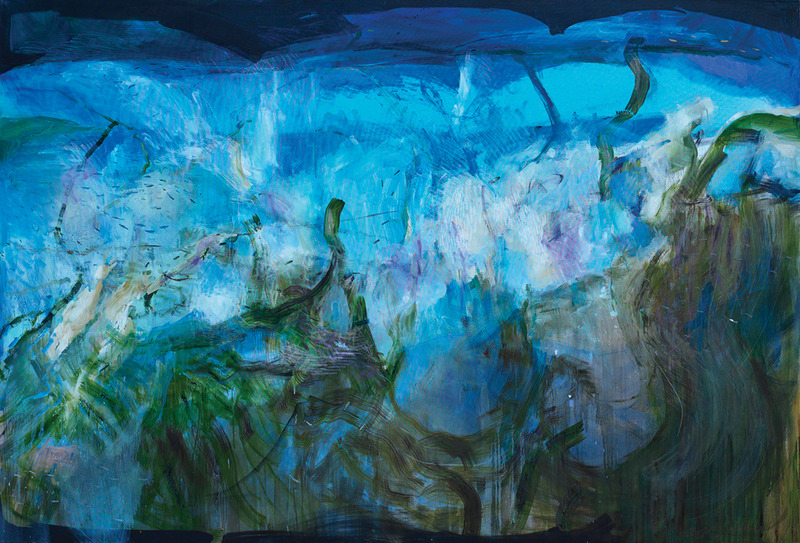 All of these artists combine empirical knowledge with their experience as cave divers to weld a view of springs far beyond the ideas posited by the rest of us peering down from the surface. 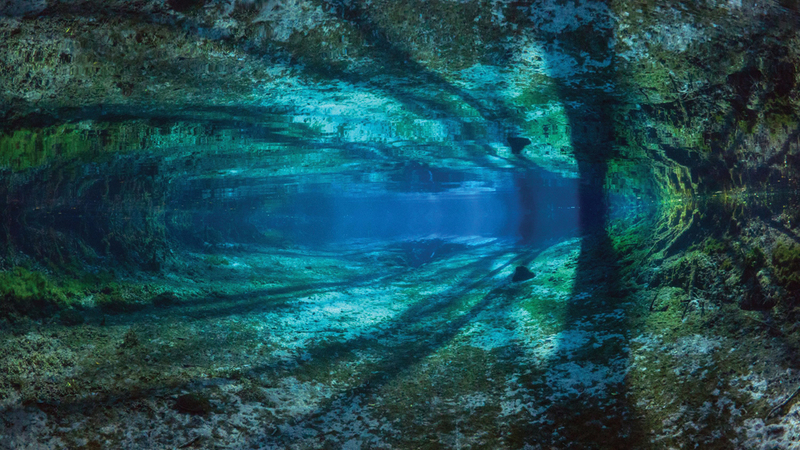 Eric Hutcheson, cave diver extraordinaire, is an artist who pushes back the limits of imagination with his drawn documentaries of karst tunnels. Painstakingly recording each feature with a beaux-arts facility, he creates works of beauty that belie their extreme fidelity to the caves they represent. Eric is a fervent and articulate spokesperson for the springs he explores. With Eric’s maps, we begin to understand and acknowledge the complex passages of the aquifer. So now it’s up to you, the visitor to this exhibition. 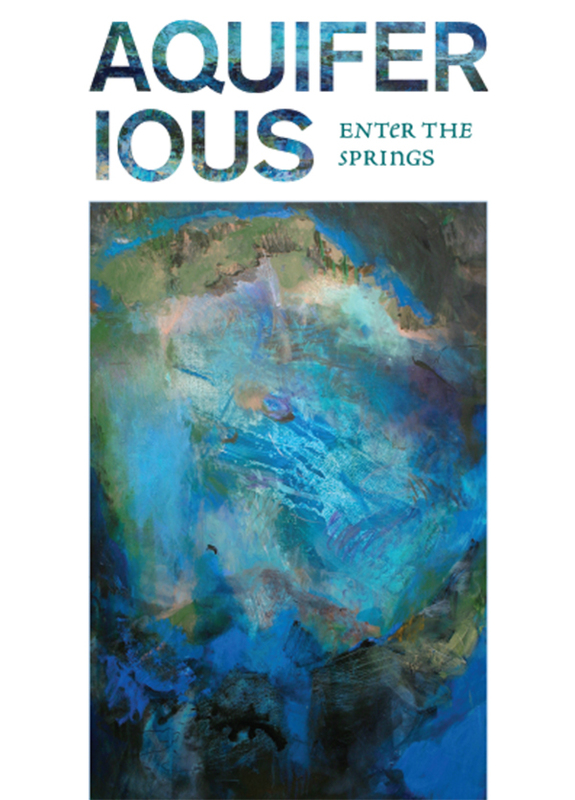 You’ve seen the work that the springs inspire. You can look at the maps and devise ways to get there. So go—be inspired, be transported. Put your face in the water. And most important, tell people what you see. Tell them you want our world treasure protected.